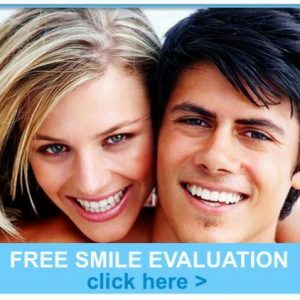 Cosmetic Dentist Melbourne – If you are after an excellent Melbourne cosmetic dentist, Enhance Dental is now within reach for anyone who wants to improve their smile. 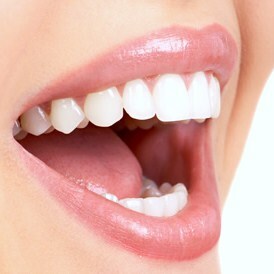 At Enhance Dental our highly trained and fastidious cosmetic dentists can asses all aspects of your smile. 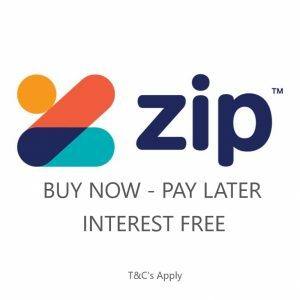 Our experienced Melbourne cosmetic dentist, Dr Joseph Paino is passionate about providing you with the best cosmetic dental treatments available in the world today! The size, shape, colour and position of your teeth and gums framed within the lips all has a bearing on the overall appearance of your smile. If, for example you have crooked teeth it may be the arch form is narrow. By widening the arch this not only makes the teeth straighter but also makes the smile much more appealing by reducing the shadowing that appears in the corners of the smile. 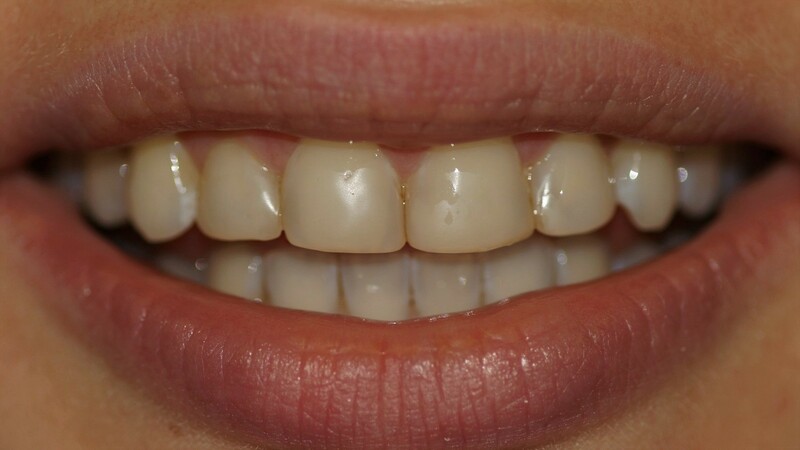 The before and after photos below shows an example of how cosmetic dentistry can achieve this. Of course, every situation is different and we will customise to suit your individual needs. 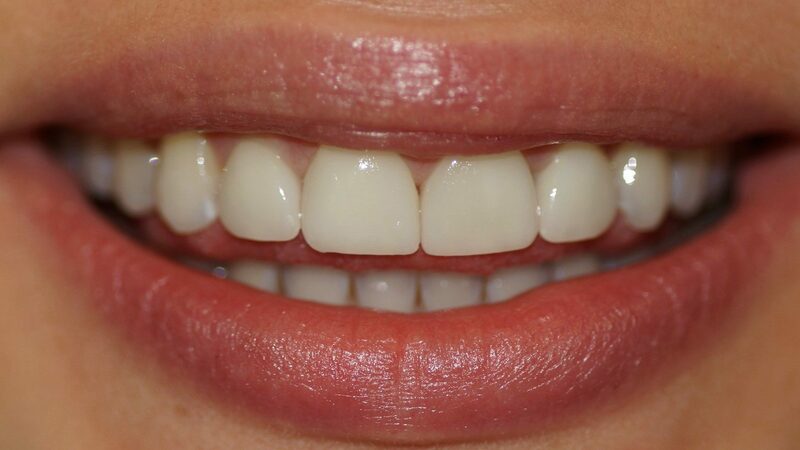 Another example of cosmetic dentistry done by Enhance Dental for a 68-year-old lady. She hated the appearance of her upper front six teeth for her entire life but never knew what would work best for her. After seeing a virtual photographic before and after simulation finally took the plunge and has never looked back. Cosmetic dentistry can rejuvenate crooked, gapped, worn, chipped, stained or discoloured teeth. Other aspects of cosmetic dentistry can dramatically improve the dark line that often occurs around the gum with old style crowns or resin veneers. Even discoloured grey teeth due to metal (silver/mercury) fillings can be greatly improved. An Enhance Dental cosmetic dentist will assess all these aspects, carefully listen to your needs and concerns and then create your ‘smile makeover’ treatment plan. The plan may consist of one or more cosmetic dental techniques as listed below. At Enhance Dental our cosmetic dentist Melbourne combines his artistic talents with advanced technology and many years of experience to rejuvenate, enhance or transform smiles. For your complimentary cosmetic dental consultation call our friendly team at Enhance Dental on (03)9533-8488 or Book Online right now!